« Do you have Public Liability cover for yourself and your horse? 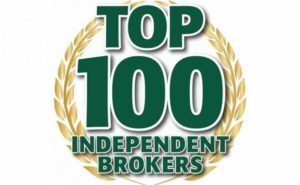 This is the first time we have submitted our business FIS for the Top 100 Insurance Broker Awards and we are delighted that our rapid growth and continuing development has been recognised. We will now strive to continue our success and growth whilst maintaining our independent status which enables us to put our client’s interests first.